The 3 Month Intensive – Fix It Now – Group Coaching is for anyone that needs to turn around their relationship as fast as possible. It is intensive because there will be many things to go through, a lot of growth, and digging in to find the truth about what is going on in your relationship. This program is for people to look at their own faults and behaviors as well as their partner. This program will completely change your perspective on all relationships and you will gain an appreciation for what you will learn about yourself and your partner. The core of this program will be recorded videos and worksheets, and I will want you to send in your worksheets so I can guide you through your process. There will be weekly group coaching calls and a private Facebook Group for this program only. Your partner’s tuition is also included in the price. *Disclaimer: There is no guarantee that your relationship will be fixed. The only person that you can change is yourself. Through your actions though, the goal is to help create a fulfilling relationship for both you and your partner. 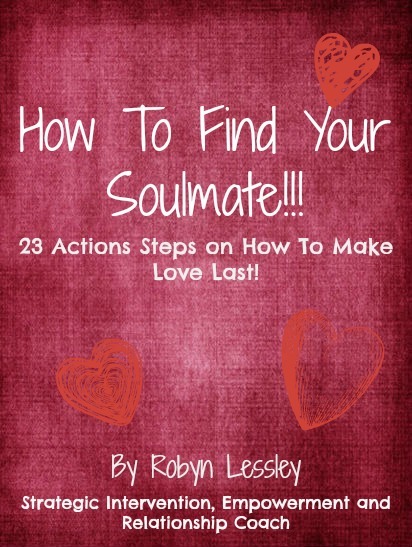 This program will give you the best chance of rekindling your relationship. Includes Tuition for You and Your Partner Plus 3 FREE months of the Create The Juice Monthly Membership (a value of $381). $997 or 12 payments of $107/month.